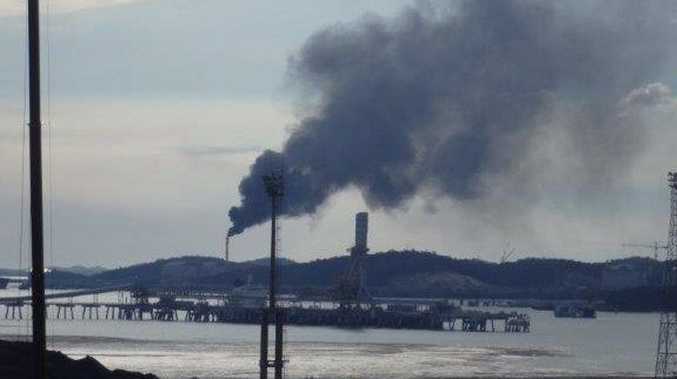 A GOVERNMENT department has extended its timeframe to consider a request to allow more smoky flaring from a Curtis Island LNG plant after it was swamped by submissions. There were 140 submissions made to gas empire Shell's application to increase smoky flaring from 30 minutes at a time to several hours from its QGC LNG exploring site. The application was prompted by the site's first major maintenance shutdown, starting today, which is expected to cause more smoky flaring than usual. The Department of Environment and Heritage Protection is yet to approve the application, which is for a major change to the Curtis Island site's environmental authority. 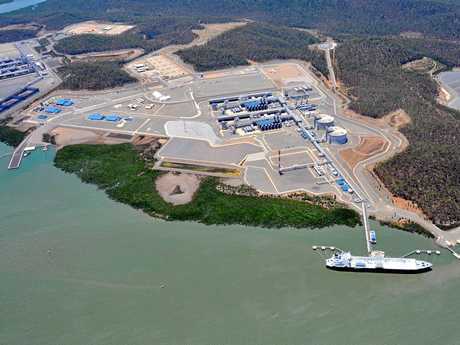 QGC's LNG plant on Curtis Island will undergo essential maintenance during October. The approval will be subject to increased air quality monitoring and an extended timeframe to allow the department to consider the 140 submissions. "EHP has agreed to extend the time for a decision on the EA amendment application to enable the department to obtain better information about all the impacts during QGC's proposed shutdown," a department spokesperson said. "Additional air quality monitoring will be also be undertaken during and after the QGC shutdown this week." The application was submitted in July and public notification closed on August 11. While submissions have not been made public, several conservationists were angered by the application, including Gladstone Conservation Council. "Changing the Environmental Authority to allow more pollution instead of insisting that QGC fix the problem sends a message that 'anything goes' in Gladstone and that the State Government is not serious about holding these industries to account for their actions," the group wrote on its website. In the 149-page application to the Department of Environment and Heritage Protection, the company requested for conditions to reflect "the actual predicted operating scenarios" of the facility.